Our post about “How to build a hotel website using WordPress” was released last month and today I will put again the concentration on this kind of topic on how to build a WordPress restaurant website. Despite that restaurant and hotel share plenty of similar characteristics, restaurant still has its own special features which need to be including in a website. So let’s dig deep down and see what can we do. 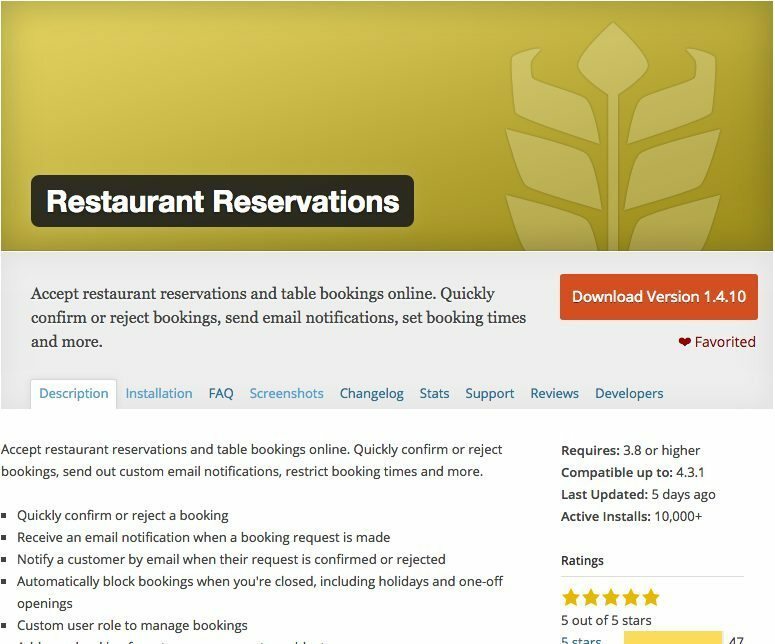 This free restaurant plugin allows you to create a table booking system quickly on WordPress. And if all those free features could not make you satisfied then take this premium plugin for a try. 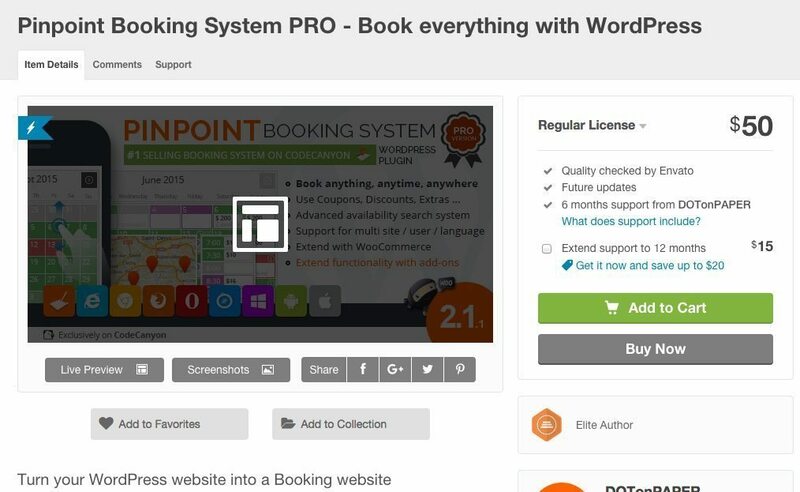 Together with more optional features for your booking system, customer support from vendor will be provided in any difficulty or inquiry and I think it’s fantastic part. 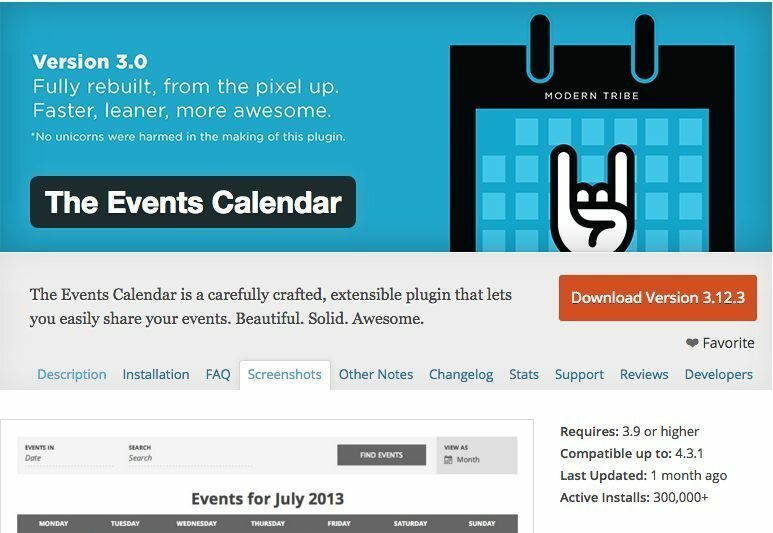 With this plugin, a calendar of upcoming events for special occasion like Thanksgiving or Christmas can be created that you think is encouragement for customers to come. This is a mobile friendly & nicely designed WP theme with the availability of all features I have mention above. 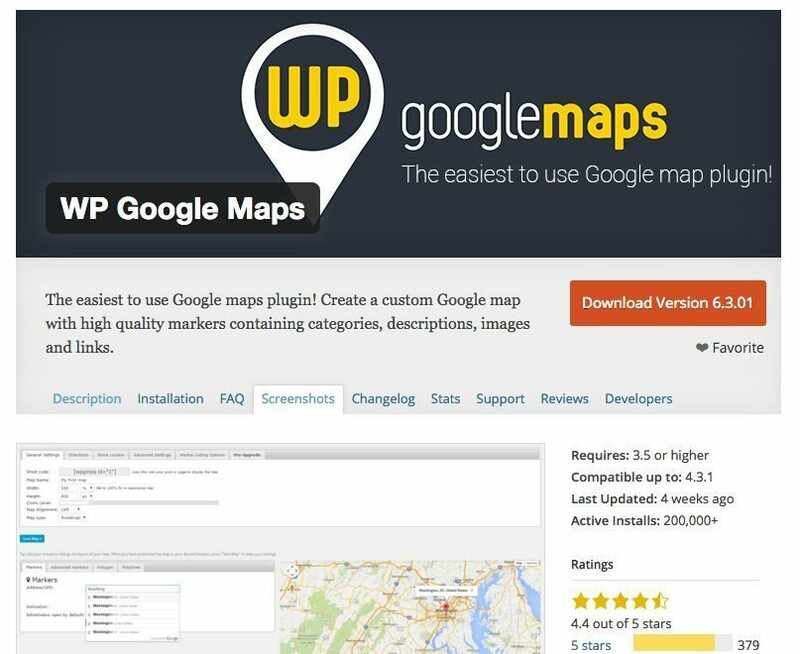 You can easily create restaurant menu, provide restaurant information and introduction together with Google maps about your address. Customer can also reserve a table with OpenTable or built-in Reservation Form. This WordPress restaurant theme includes WooCommerce to process orders, bookings, shipments and payment..
Rosa is also a WordPress theme made specially for a restaurant site, this theme brings every features you want to the web page: a beautiful menu, a reservation system with OpenTable, sell anything with WooCommerce. The built-in live customizer for easy customization as design is also available. Together with SEO friendly & translation ready, this WordPress theme restaurant is perfect for you even if English is not your primary language. You might notice that all three restaurants in my recommendation come with very similar theme primary color – the baked bread one. Yes, I personally think this color is ideal for a restaurant website. 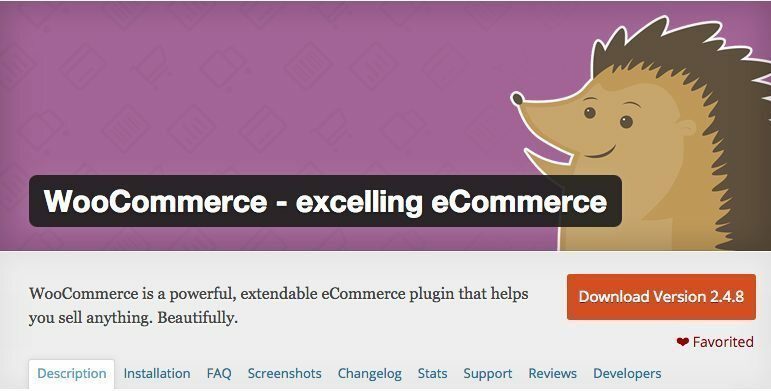 Besides, there are also many options for you to customize your sit: WooCommerce for your eCommerce part, a bunch of shortcode, header and content template. If you are looking for a website with unique design, here is your right choice. 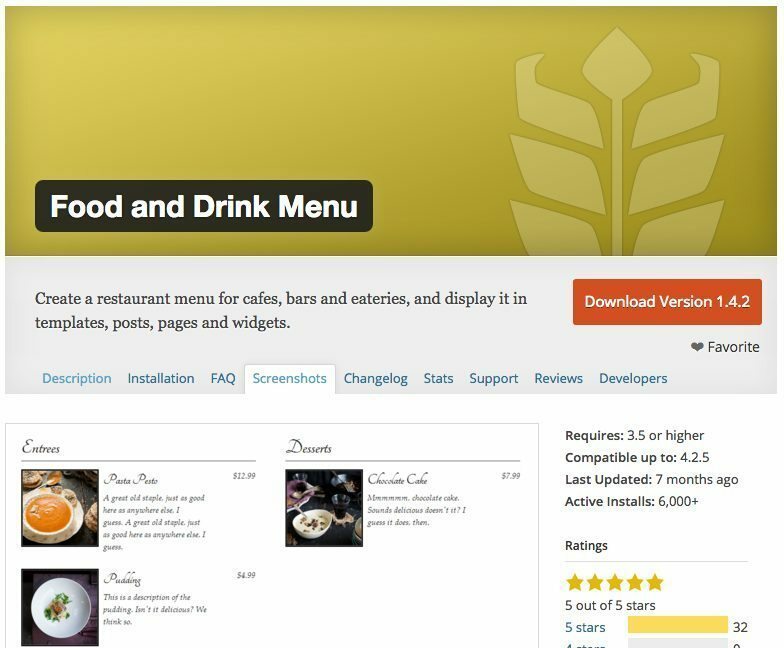 After reading this post, I do hope that you should know how to easily construct a WordPress restaurant website from free and premium plugins for restaurant. A little while ago, our page also has another collection of best WordPress restaurant theme templates 2015, take a look because it may help you find something.